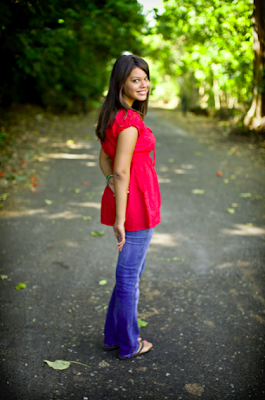 Pics and Kicks: Karena: Senior Portrait Photography Oahu. 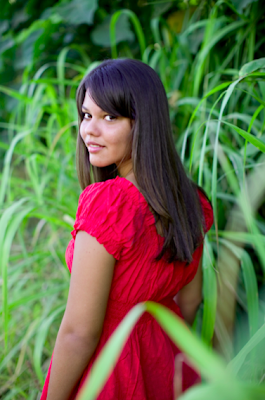 Karena: Senior Portrait Photography Oahu. 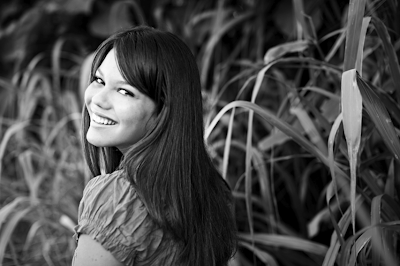 Karena is one of the most sweet, loving, respectful young women I have ever met. She is one of the six lovely girls in Richie's early morning seminary class for our church. Yes, these kids, boys and girls ages 14-18, get up every school day morning at the literal crack of dawn to attend a gospel study class at the church at 6am! (This year they studied the Old Testament). I was so happy to have the opportunity to take some fun portraits of the girls (all the graduates just happen to be girls this year). Brother Norton and I love you very much. We are so proud of the beautiful young WOMEN you have become! Isn't she just beautiful!? She's equally as sweet! Oh gol! I did it again, this is NATALIE signed in as Richie. But I'm sure that Richie does think you're beautiful Karena. :) xoxo. Karena!! absolutely beautiful! And yes, sweet inside and out!